Who will win the Most Improved Golfer? Clubwoman of the Year? The newest trophy, the Jean Ray Order of Merit? To find out come along – 6.30pm for refreshments and 7pm start. Birdies Now Being Counted - Last date for birdies was Thursday 27th October. Badges will be presented at the AGM. Hattersley Cup, Thursday 10th November - The Captain versus Vice Captain match. Tee times are now on the notice board. 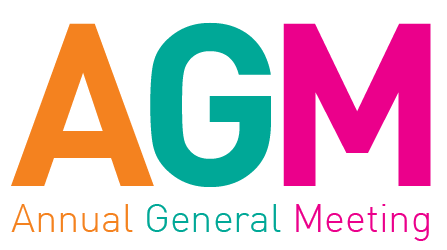 Club AGM, Tuesday 15th November @7pm – Support your new Club Captain by attending the Club AGM. Ladies v Men's Section Pairs Matchplay, Sunday 27th November - Still places available to play in this team event. Even if you are not a 7-day member you may still play. Please add your name to the list if you are interested in being part of the team. Ladies' Xmas Party, Thursday 8th December at Chesfield Downs – Still places available. Sign up on the Notice Board or email me and I can add your name to the list. Committee/Volunteers for 2017 – Jackie is looking for volunteers to help with the organisation of our golf events next year. If you are able to help in any way, please let Jackie or me know. Double on the Odds format. You really need to play well on the odd holes to win this competition. 1st place with 57 points was Hilary Clark, 2nd place with 56 points was Pauline Humphrey – just beating Jenny Feaver on countback. A stroke play competition to determine who is eligible to play in the Winter Knockouts. The 8 players with the lowest gross score will play in the Scratch Cup knockout. The next 8 players will play in the Handicap Cup knockout. Good luck to all the 16 who go through. Check the Knockout Draw on the Notice Board to see whether you have been successful in qualifying for either the Scratch or the Handicap Knockout. First matches must be played any time from now up to 28th February. 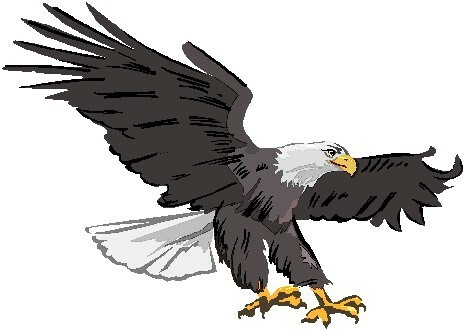 AN EAGLE HAS LANDED. Congratulations to Christine Skeen who achieved a magnificent Eagle 2 on the 7th today. An excellent, skillfully placed, chip shot from 100 yards out which went straight into the hole. Yahoo!!! A 2 for 6 points!!!!!! !